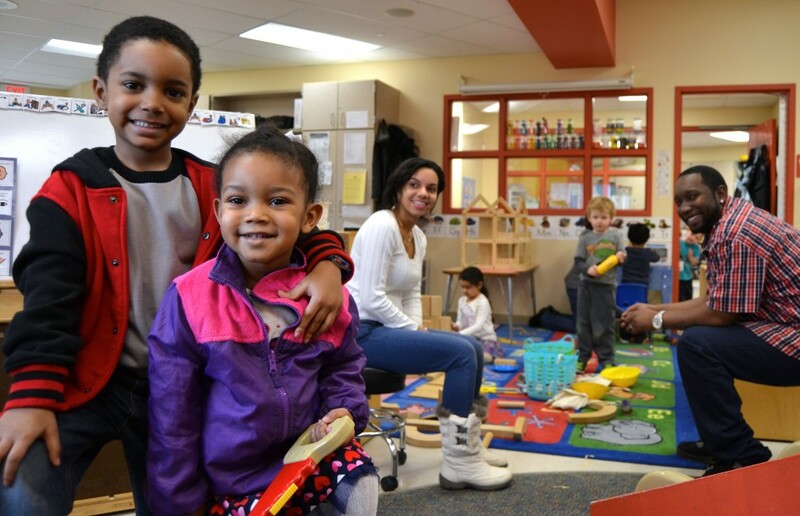 The late AAPS educator Joe Dulin created National African American Parent Involvement Day 21 years ago, and it is still going strong here and at other districts around the country. 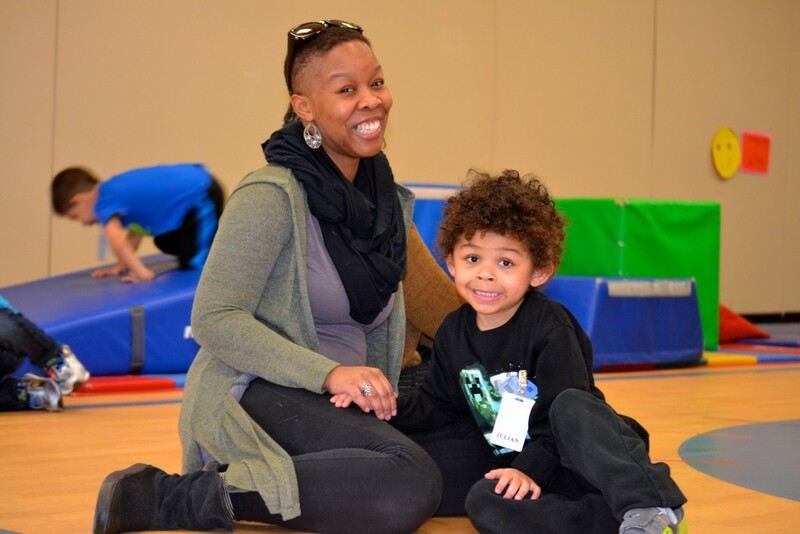 All schools in AAPS on Monday celebrated the day in some way, whether it was a potluck, a presentation, or simply the chance to get a sense of what children experience at school. 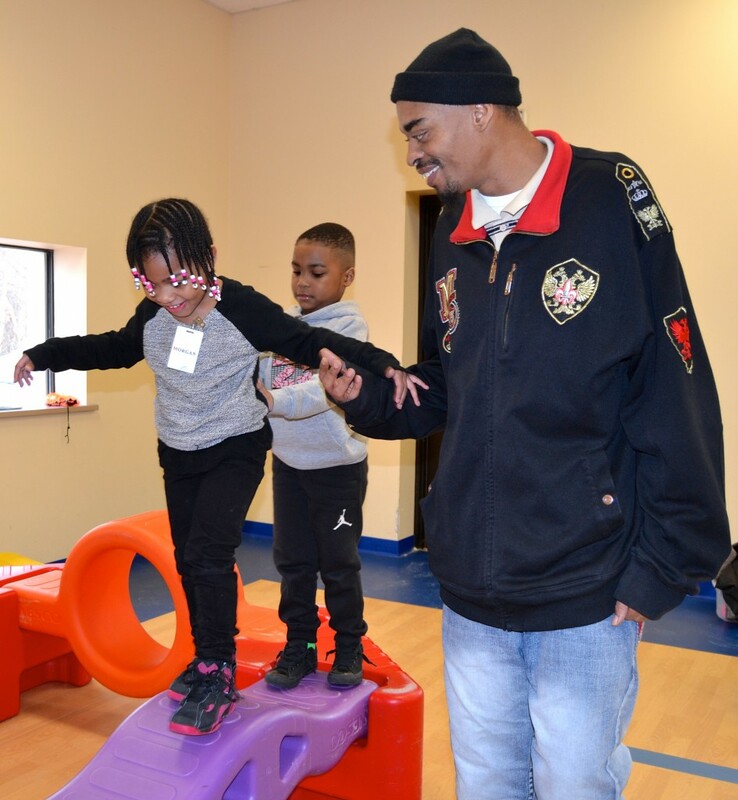 Dulin founded the day during Black History Month, but made it clear that the day was a way to encourage all parents to get involved in their children’s education.